With over 18 years in private home vacation rental experience CSE can help you select the perfect vacation rental. 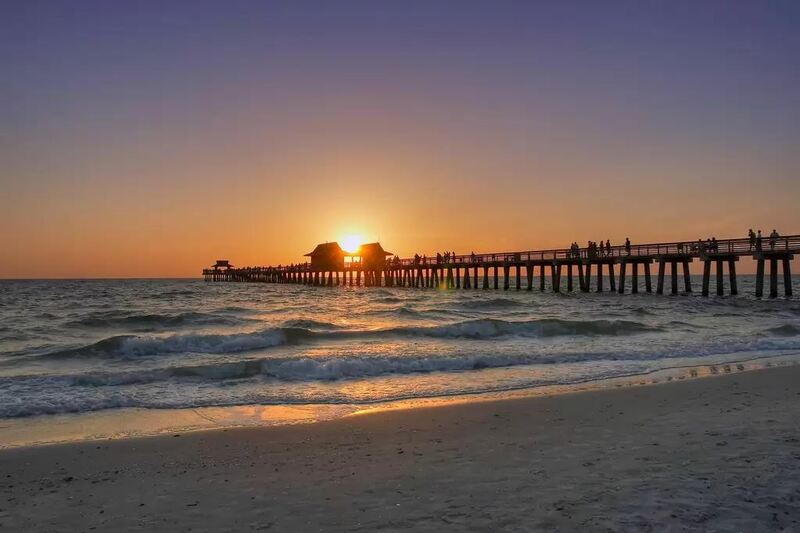 We have homes located in various areas of Naples... from the Central Areas, Old Naples, South Eastern Properties to the newly developed North Naples residential and commercial community. most spectacular sunsets, warm water temperatures and unique wildlife. two bath home with garage for AS LOW AS $165 A DAY! Naples shops, style and surprises. All within a short walking distance. 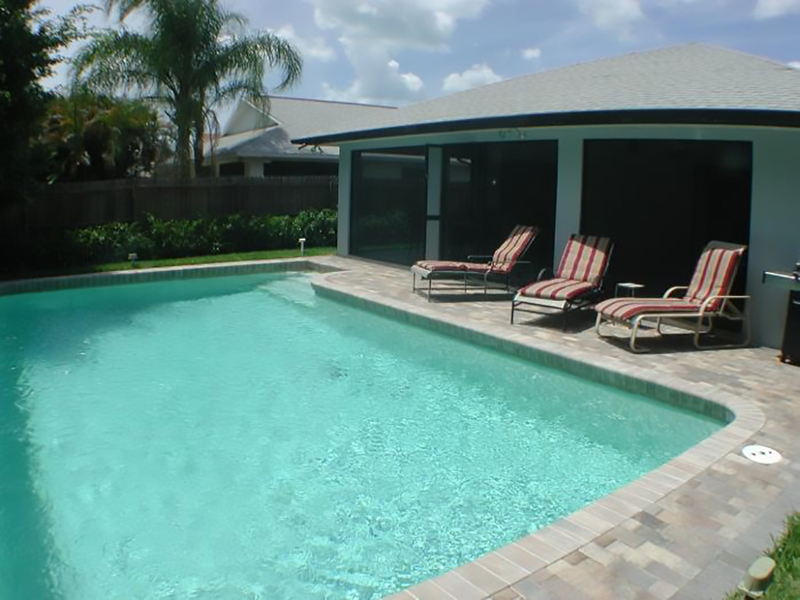 CSE Properties’ vacation home rentals Naples FL are well accommodated and regularly inspected prior to your stay and come with clean interiors and manicured landscaping. Rental Director Chris Esenberg is available to you in case of emergency and can assist in transportation arrangements to local Naples and Fort Myers airports. 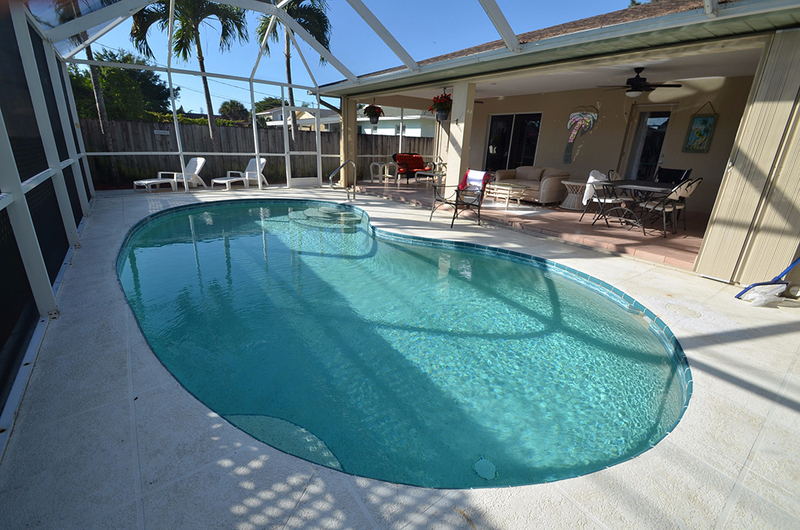 With over 18 years in private home vacation rental experience, CSE Properties can help you select the perfect vacation home rentals Naples FL. Depending on your unique needs we can guide you to the best homes for your holiday, business trip or extended stay. 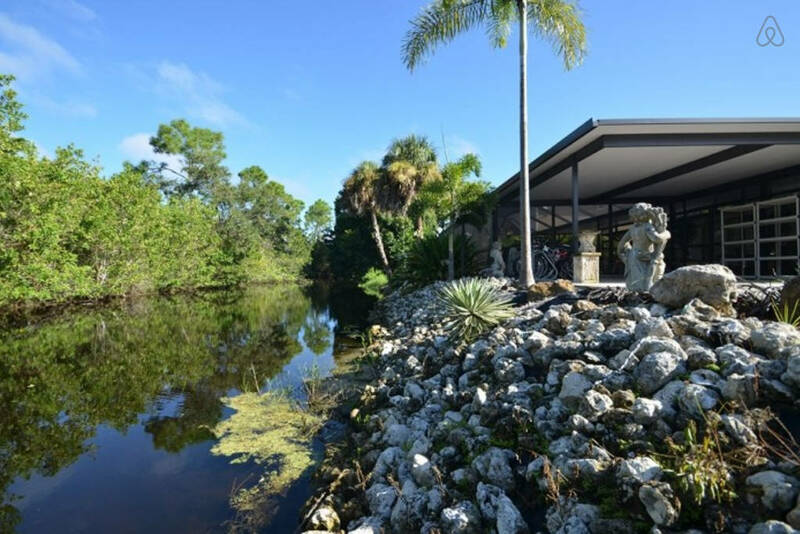 We have homes located in various areas of Naples… from the Central Areas, Old Naples, South Eastern Properties to the newly developed North Naples residential and commercial community. 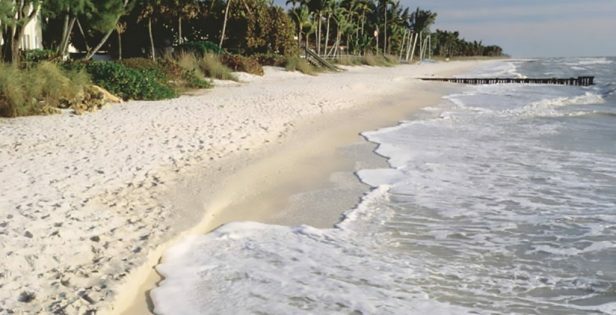 Find out where the best restaurants, shopping and beaches are during your visit to Naples, FL. Interested in playing golf, tennis or boating? We have that covered, too! Our well accommodated and maintained vacation properties are regularly inspected prior to your stay. CSE Properties is available to you in case of emergency or unexpected event and can even assist in transportation arrangements between Naples and Fort Myers Airport. Rental Director Chris Esenberg personally assists with every booking and vacation rental. 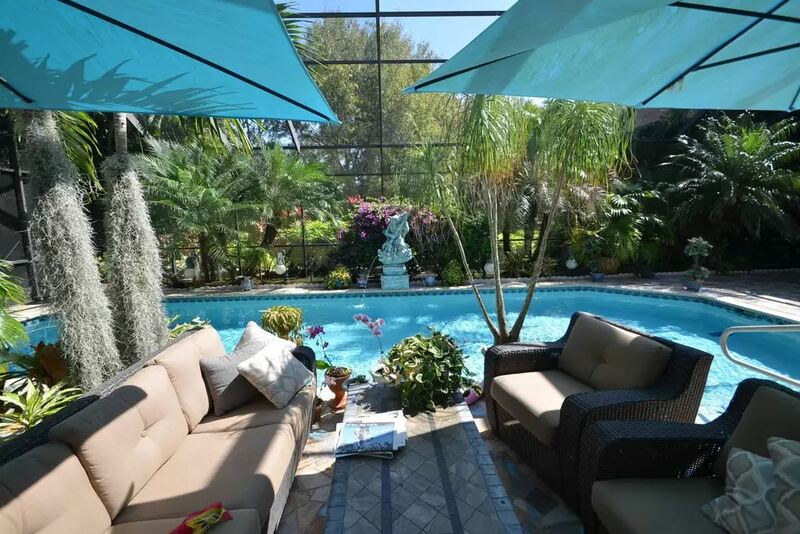 His love for the Naples area and his dedication to make your vacation stay a pleasant one continues to be his priority.